What do you notice about the design of these web pages (aside from the fact that they’re not English)? 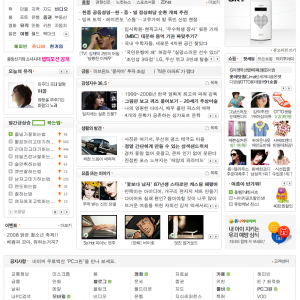 The top 3 are Korean and the bottom 3 Chinese – all are popular portals. 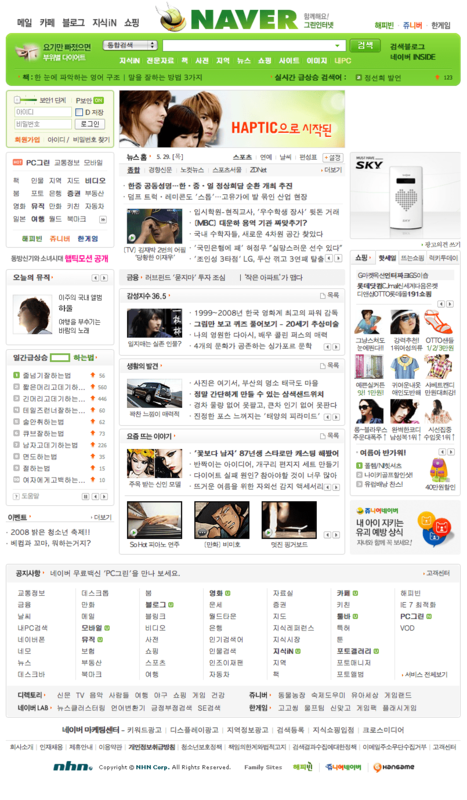 Naver is Korea’s premier search engine (with 77% of the market there) and Cyworld could be compared to Facebook (with over 20 million users). If your first reaction is that all these sites are very crowded and densely packed with content then you’re not alone. Your second reaction might be to ask why would they design something so cluttered, and from a western perspective lacking in the clarity and simplicity that we’ve come to expect from “good design”. It’s certainly not very “Web 2.0”, as we know it anyway. It turns out a lot of other people are thinking the same thing. Different theories for why there is this marked difference are abundant, ranging from the influence of Buddhist principles whereby “strong and rich colour, density, and opulent presentation symbolize happiness and wealth”, otherwise termed the ‘aesthetics of abundance’, to different advertising models and the way in which people read/scan different languages. It seems no one has a definitive answer which means there’s definitely room for research here. 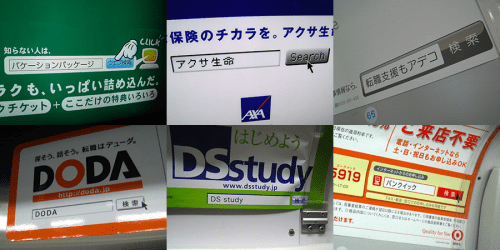 What I find fascinating is that two almost entirely different ways of looking a web design have emerged from a common set of technologies used by different cultures. It’s even more applicable when you consider western firms doing business in East Asia where a simple re-branding exercise is clearly going to be insufficient. Another interesting point in fact is that whereas in the west we are used to accessing and advertising websites by their URL (e.g. 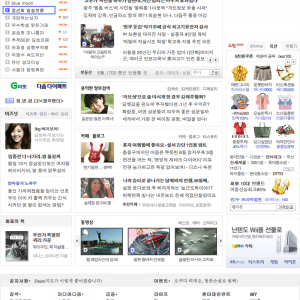 randomwire.com), in East Asia the search box is king and URL’s are virtually redundant. These so called “navigational searches” may have something to do with the complexities of typing roman characters on input devices especially designed for Japanese/Korean/Chinese but still seems a pretty good idea to me and one which I expect will slowly make its way westwards in time, especially with the rise of the mobile internet where typing is even more cumbersome. Thanks for your insight – It's a bit of a shame that innovation in this area appears to be stagnant. I find it even more concerning considering the two-tear internet the Chinese government seems to be creating (http://randomwire.com/virtually-…). If you cut off the rest of the world or make it increasingly hard to access where does the drive for innovation come from, if not internally? I also wonder if this lack of creativity has anything to do with the void created by the Cultural Revolution from which China is still emerging? 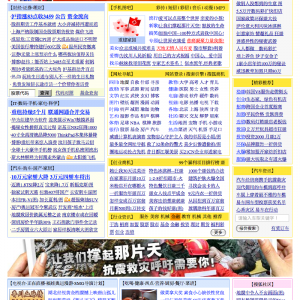 When I see sites like Sina and Sohu they remind me of the annoying pop up advert pages which used to be predominant around 2000 – pure link bait and nothing more. My reaction is to immediately close the site as if I cant find what I want in a couple of seconds then it's just wasting my time. Interestingly we did some user research for the web application I have been involved with (UK based) and one of the areas of improvement identified was that there were too many links in the page footer (which took up about 1/3 of the page length). 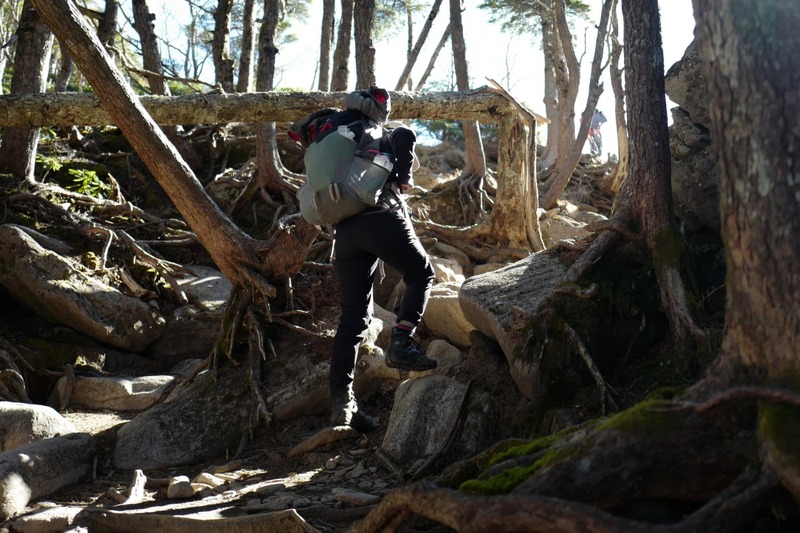 Upon analysis we were able to cut out 75% of them by simply making some navigational tweaks. The whole site now looks a lot cleaner and page load time was cut my a significant margin. I used to work for a Chinese web portal (vodone.com) and we often discussed this, which is actually perceived as a problem without a simple solution, at least in China. For every design we came up with the boss always wanted more information added, more links, more text, less images, ruining the design and putting pressure on editors, who have to keep the web site updated. Instead of having maybe 20 pieces of news to deal with, they would have to update 120 or something pieces of news every day to keep the format working. A lot of the times people refer to a “tradition” or “habit” for Chinese netizens to expect this vast amount of information – the web portal preceded the search engine and people got used to getting all the information they needed on one page. Only a few years ago the connection speeds were so bad that hardly anything but text could be viewed on a Chinese Internet connection, also creating a more text based design. 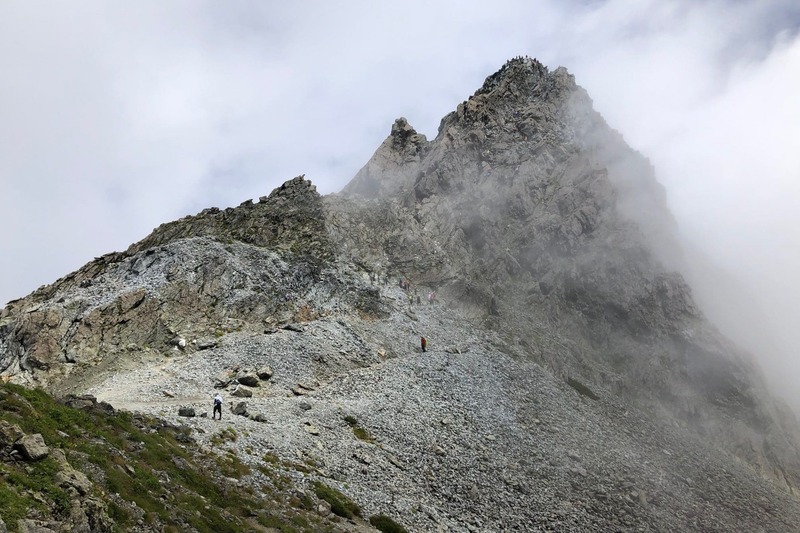 Another factor might be that most news come directly from the state run Xinhua news agency and the only way to compete with other portals was to update faster and have more information available. 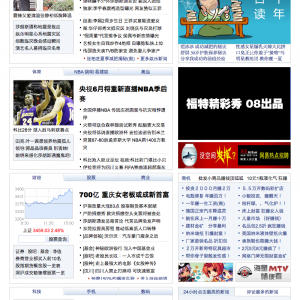 A large number of news in China are bought and to satisfy the buyers you often promise them exposure on the main page. There is also a very strong focus on PV as the predominant factor in determining a web siteÂ´s value and for pulling investment, and a lot of text links tend to create a lot of PV. The segmentation of users is mainly divided into age and income groups and consumption patterns in China are more determined by age and social position than by style/culture/sub-culture creating very large groups of people that use the same kind of content or same kind of style/tone in the way of reporting, concentrating content to a few large portals rather than smaller, more specialized web sites. This also creates a more condensed style in design, where one portal tries to satisfy a larger number of people. Some people might also talk about the lack of creativeness in China and how things are being copied with only small changes and with Sina and Sohu having a majority of the market other web sites might be tempted to rather copy their model than test something new. Very little market research is put into web site development and companies seem to go for safe solutions rather than doing something new. 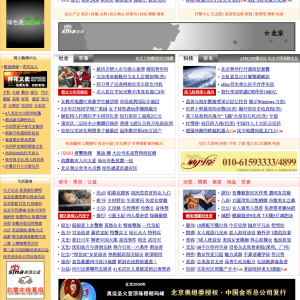 All this might be factors that stop the design of Chinese web sites from radical changes.